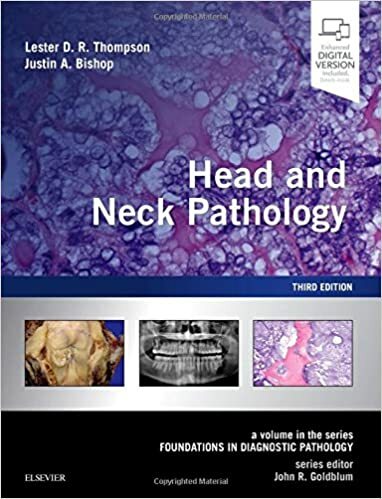 An essential foundation text for residents and pathologists, the third edition of Head and Neck Pathology, a volume in the Foundations in Diagnostic Pathology series, has been fully revised to include recent advances in the field. Featuring a highly templated, easy-to-use format and new information throughout, this practical, affordable resource by Drs. Lester D. R. Thompson and Justin A. Bishop is ideal for study and review as well as everyday clinical practice. 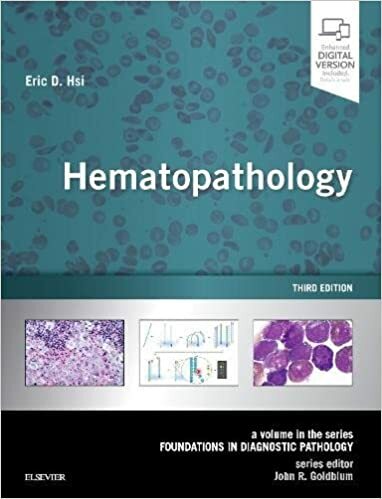 With its highly templated, easy-to-use format and new information throughout, the third edition of Hematopathology, a volume in the Foundations in Diagnostic Pathology series, is an essential text for residents and pathologists. Throughout this practical reference, traditional morphologic diagnostic pathology is supplemented with clinical, immunohistochemical, and molecular genetic information. Fully revised to include recent advances in the field, this affordable resource by Dr. Eric D. Hsi is ideal for study and review as well as everyday clinical practice. 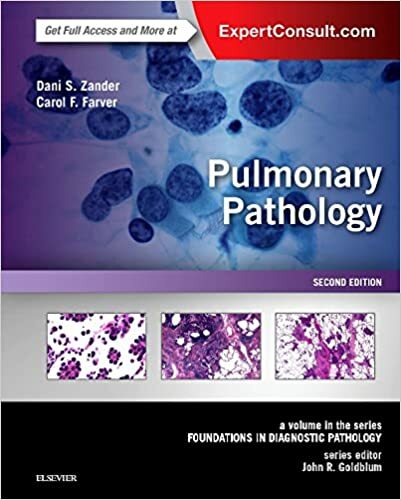 Now fully revised to include recent advances in the field, the second edition of Pulmonary Pathology, a volume in the Foundations in Diagnostic Pathology series, is an essential foundation text for pathologists. The popular template format makes it easy to use, and new information throughout brings you up to date with what’s new in pulmonary pathology and pulmonary medicine, including molecular genetics and personalized medicine therapies. Practical and affordable, this resource is ideal for study and review as well as everyday clinical practice. Genitourinary Pathology, by Drs. 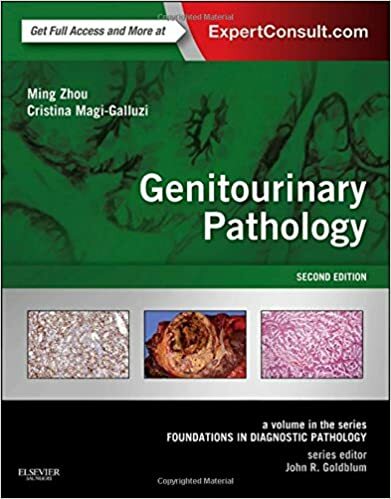 Ming Zhou and Cristina Magi-Galluzzi, a volume in the Foundations in Diagnostic Pathology Series, packs all of today's most essential information on genitourinary pathology into a compact, high-yield format! Well-organized and segmented by type of infectious organism, the book's pragmatic approach complemented by abundant full-color, high-quality photomicrographs and clinical photos, and at-a-glance tables makes it easy to access the information you need to quickly and accurately detect and identify molecular and genetic mechanisms of disease. 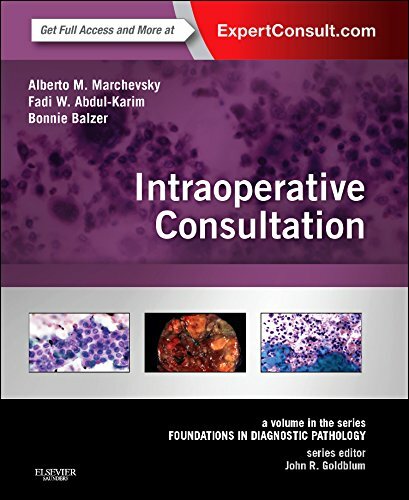 This new volume in the Foundations in Diagnostic Pathology Series is a highly practical and easy-to-use medical reference book for effectively approaching intraoperative consultations. 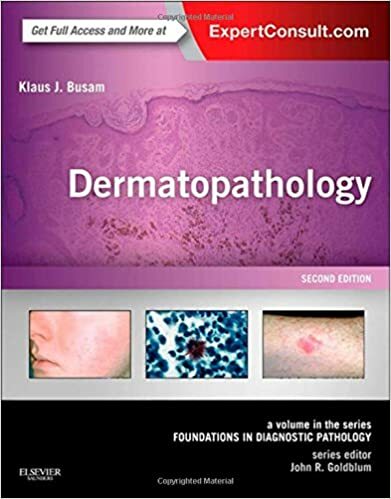 Ideal for practicing pathologists and their surgical colleagues, it describes the most efficient way to handle specimens, how to focus on the differential diagnosis, and the best methods for reporting findings. 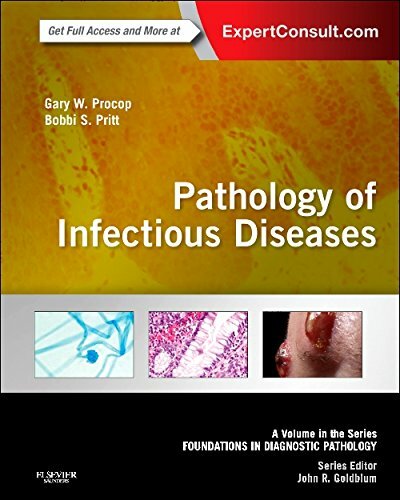 Pathology of Infectious Diseases, by Gary W. Procop, MD, A Volume in the Foundations in Diagnostic Pathology Series, packs all of today's most essential information on infectious disease pathology into a compact, high-yield format! 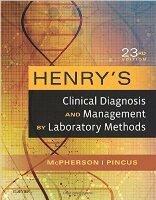 Well-organized and segmented by type of infectious organism, the book's pragmatic approach complemented by abundant full-color, high-quality photomicrographs and clinical photos, and at-a-glance tables makes it easy to access the information you need to quickly and accurately detect and identify pathogenic organisms. Chapters on immunohistochemical and molecular techniques as well as artifacts and pitfalls guide you to accurate detection and identifications.